A vibrant red blend with great expressions of red berry fruit and floral essence achieved by the location of the vineyards which are surrounded by the Floral Kingdom in the elevated slopes of Constantia. 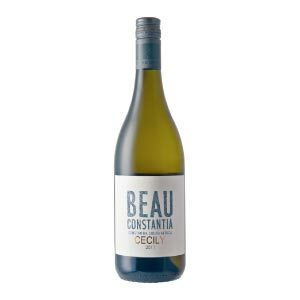 Categories: Beau Constantia Wine Farm, Red Wine. 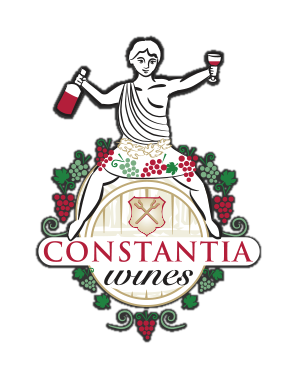 A vibrant red blend with great expressions of red berry fruit and floral essence achieved by the location of the vineyards which are surrounded by the Floral Kingdom in the elevated slopes of Constantia. 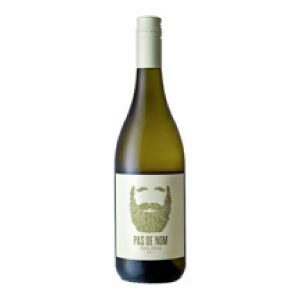 A delicious and elegant style wine with well rounded tanins and a soft velvety mouthfeel. Our best selling Red wine for January 2018!